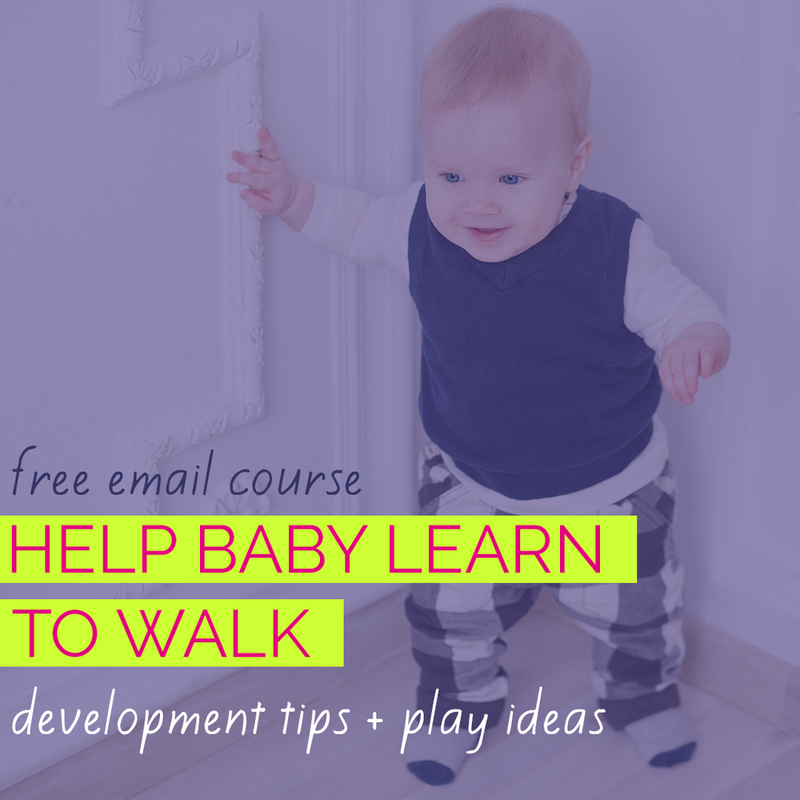 Your newborn is used to lots of movement in the womb but now it's time to start experiencing movement out in the world - without being so curled up and with the benefit of vision. 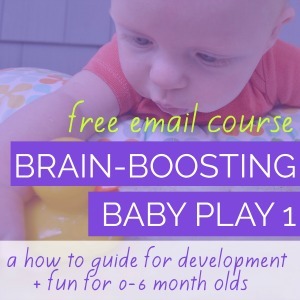 Here's a simple way to introduce movement in the earliest weeks of life. Playtime without clothes helps promote sensory development. 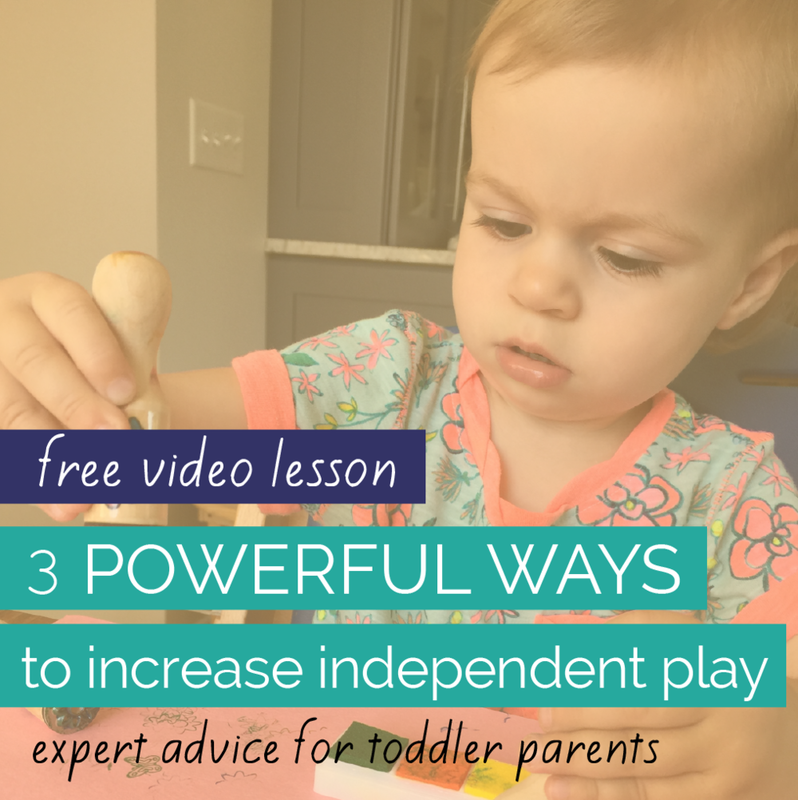 Learn how to manage the potential messes of naked playtime. Tummy Time the first week of life? Yep! Putting your baby belly-down is important from the start and early Tummy Time helps improve your baby's tolerance for this play position. Here's a simple activity to help make Tummy Time a little more tolerable in those first days home from the hospital.